Located just 1/2 mile from McGhee Tyson Airport, the Hotel offers many amenities for both the Business and Leisure traveler. 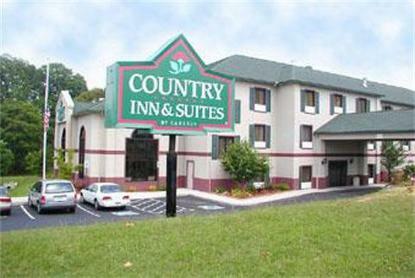 High Speed Internet Access, airport shuttle and continental breakfast are all complimentary. All units feature a microwave, refrigerator, modem hookup, Cable TV, coffeemakers, hairdryers, iron and ironing board. A Business Center and whirlpool suites are also available. The property is located 9 miles from the Knoxville convention center, 20 miles from the Smoky Mountains and 25 miles from the Oakridge. DVD rental available at hotel or Movies 4 Sale.